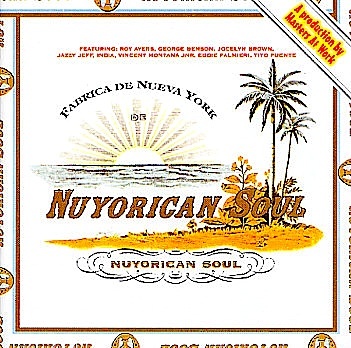 Nuyorican Soul - Runaway - M.A.W. feat La India, VMJ! Since 1997, I often get asked about my session engineering work on the Nuyorican Soul Album alot from DJ�s, House Heads & Club Music Lovers all over the world, so I thought I�d post some info here in a thread at SoulfulPlanet. and the late great Larry Washington on Congas. I engineered these sessions along with Jeff Chestek in Philly at Victory Studios, and Art Stoppe recorded other tracks at Sigma as well, while Steve Barkan, Dave Darlington & Phil Pagano etc., engineered, mixed and compiled in NY at MAW Studios with Louie & Kenny. Great string charts from Vince (Vincent Montana, Jr) with live Philly Strings kicking it in the studio, (not to mention his Vibe solos, Larry's Conga parts, Ronnie's Guitar work, etc)... all with a packed control room of great, talented people witnessing it all. it was a groove! This album was a GREAT NEW YORK/PHILLY Collaboration... look at the total credits listed below. and see what I mean! ... and oh yes, La India can SING! 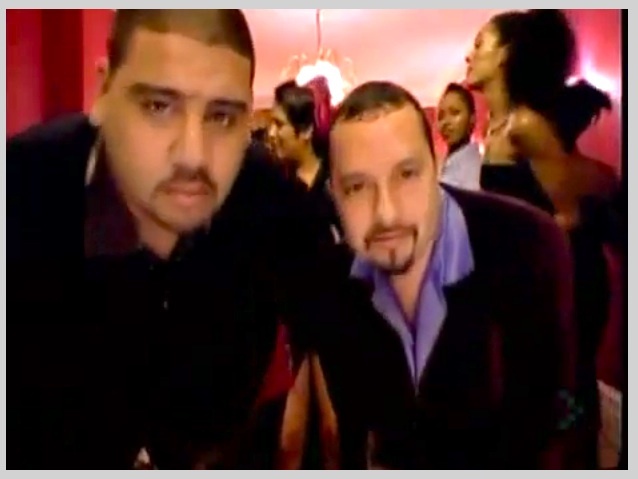 — Nuyorican Soul - "Runaway"
... A M A Z I N G V O I C E !!! ... and is this track just banging, or what! 3. It's Alright, I Feel It! check the String Section "Solo" at 2:30 too!!! *lol* It was fun!!!!!!!!!! Philly String Sections & Classic Session Musicians! 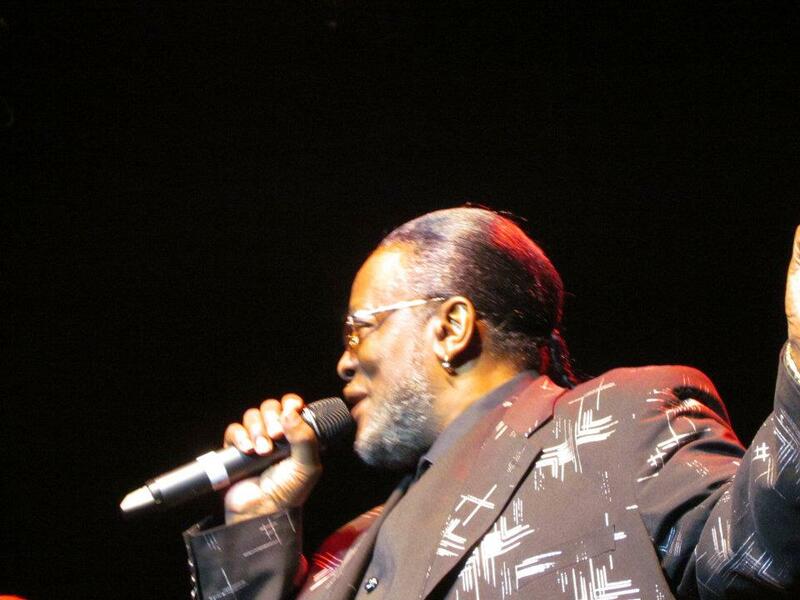 What a voice & what fabulous tracks!!!!!!! With a list of talented musicians & the best engineer in the biz - how can it miss!!! I'm very impressed, Geno. I had not heard her music before. The Braxtons can bring it, too!! I enjoyed hearing and watching the first video again... but the rest are either set to private or no loner available. Could you update them please? GREAT MUSIC FROM GREAT ARTISTS... AND OUR GREAT ENGINEER GENO!!!! Geno? What happened here? Is there a link?? I want to hear this!! They need to get the video and music in sync though. as he had done so many times before. great sessions done together over the years. is on my ProTools computer as I type this. Denise, Tom, Hilda, Eileen & Vincent III, and the entire immediate and extended Montana Family right now. To My Good Friend Vincent, Rest in Peace. remember the late Vincent Montana Jr.
in DEL's latest FOUNDATIONS SERIES piece. 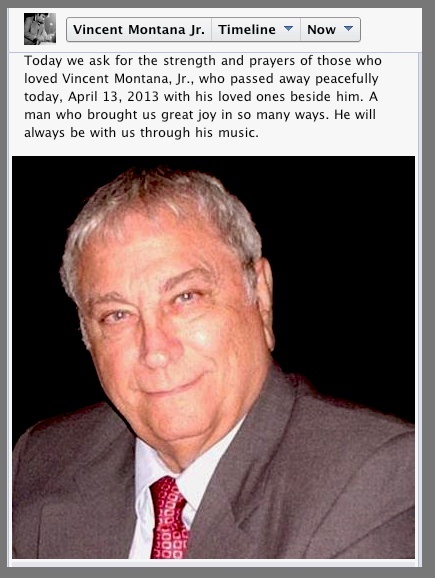 — 5 Magazine - Foundations: Remembering Vincent Montana Jr.
and whose Music brightened smiles daily, Worldwide. Well, HaHA!!! - A look back - 2007 Halftime Awesomeness!! !